Hi, I am having trouble getting in game. I got to play it for awhile but when I leave Maple Island, my screen went complete black. 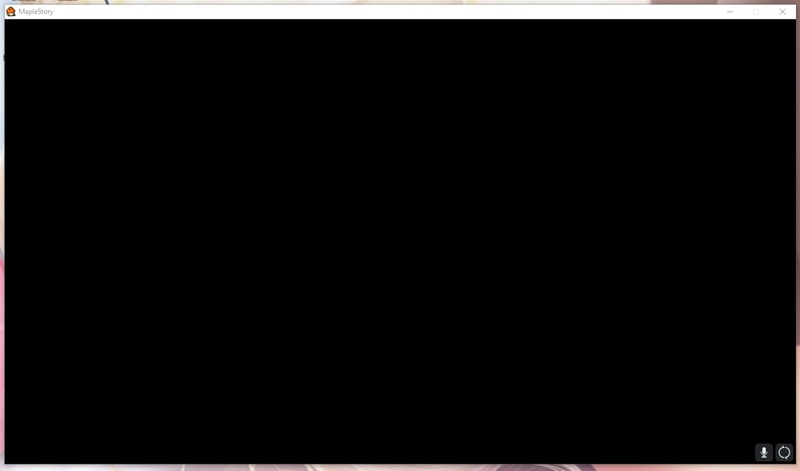 Nothing is loading and unable to do anything. I tried relogging and redownloading the game but still nothing works. Its just a black screen. Does anyone have any solution to this?